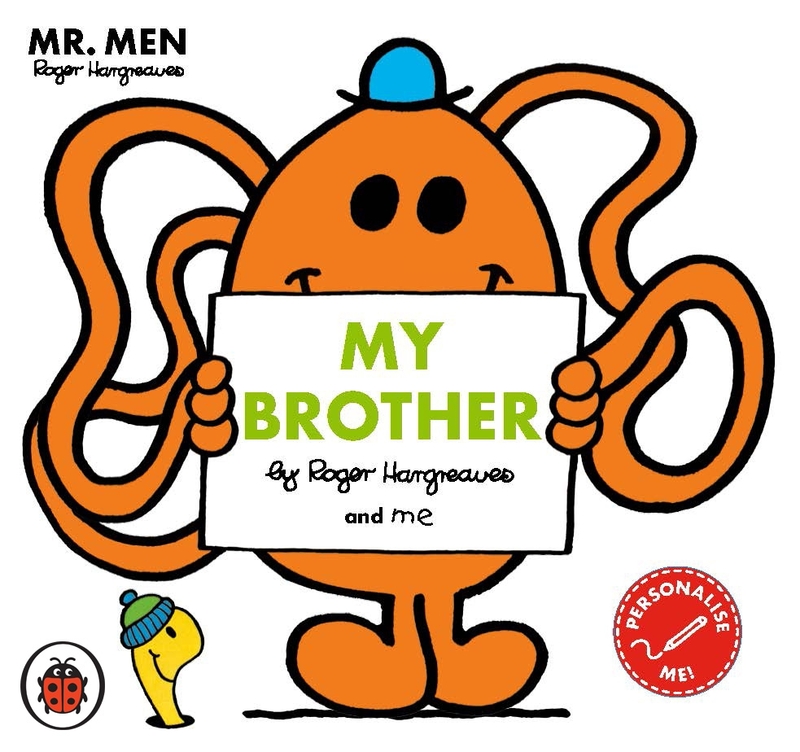 The Mr Men will help you show your brother just how much he means to you. Whether your brother's fun games and tickles make you happy or his cheeky tricks make you giggle, he's always there to make life more fun. Mr Tickle, Happy, Mischief and lots more Mr Men friends are here to show your brother how much you love him. Children can also add their own words to the story to make it a really fun gift. The perfect book for your brother's birthday, a new baby brother or big brother or for sharing any time you want to say I love you, too. Love Mr Men: My Brother? Subscribe to Read More to find out about similar books.